Freiburg im Breisgau is known to be the most eco-friendly city in the world. 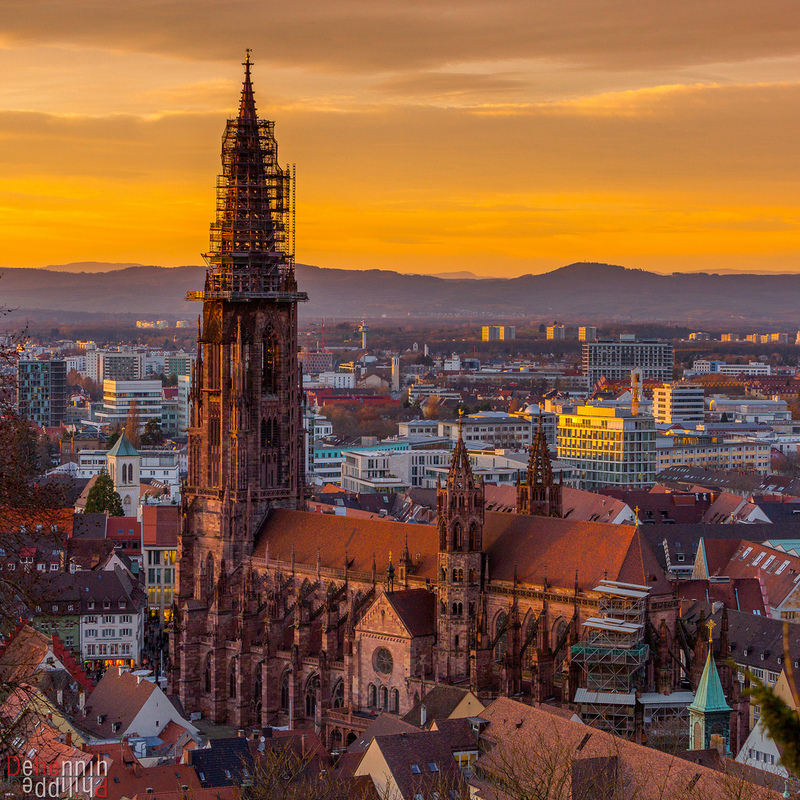 It is also nicknamed the “Jewel of the Black Forest.” Freiburg is a major city that is located in southwest Germany, and it is located right at the edge of the Black Forest. If you plan to order plane tickets online you need to be careful because there is more than one Freiburgs and you don’t want to end up ordering tickets for the wrong one, right? The other same-name town is Freiurg an der Elbe or similar one Fribourg which is located in Switzerland. Freiburg is a laid back city where one of the main universities of Germany is located and it is a city that is also known for its wine. The university that is located in this city is Albert Ludwig University of Freiburg. The weather here in this town is pleasant, and there are plenty of vineyards where wine is made. It is one of the most desirable places in Germany to live. One of the main reasons why it is desirable is because the location is secluded so many of the residents have a sense of privacy from the surrounding world. Those that are locals of the town regularly make trips to France and Switzerland to do their shopping for some of the native products that they might not be able to find at their town stores. The museums and the theaters that the locals visit when they want to have something fun and interesting to do are Basel and Zurich. The people of the town are very patriotic about their cultural heritage and that can be noticed in the anthem of Baden. Their anthem is heard more than the national anthem; they truly take pride in their culture. 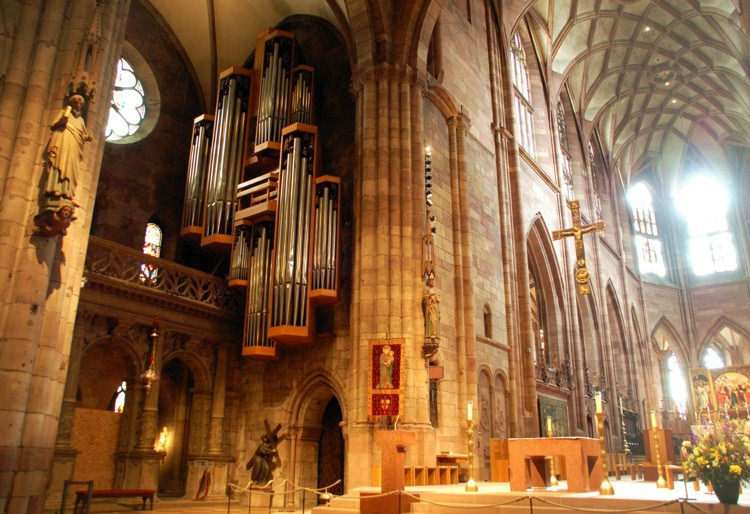 Freiburg isn’t necessary known to be a tourist site. The main reason is because it is not a major city with lots of attractions; you will see a few things there but there isn’t really too much to do for fun. However, if you just want to do a bit of exploring of central Europe then this town might be a place that you can come to visit for a couple of hours until you move along to the bigger cities where there are more things to see and more things to do. There plenty of connections to the outer side of Freiburg through the rail trains and the roads; although vehicles are not driven too much throughout the town. You will be able to easily commute from Freiburg to different parts of Germany, Austria, Switzerland, and other countries. The price is fair for travel here so you don’t have to worry about paying too much. Freiburg would make a perfect place to stay if you plan to explore other cities outside of it or places within Black Forest mountain range; it could be your place to rest until your next adventure of exploring and fun the next day. There are a few different ways that you can get in and out of the town. You can take a plane, ride in a car, or you can take the train; which would probably be the best option if you plan to explore other surrounding places.